Restaurant access is via the back of Osborne Road via Holly Avenue West. We’re 5 minutes from Jesmond Metro and parking is available on nearby Lily Crescent (restrictions apply). Our mission is simple. 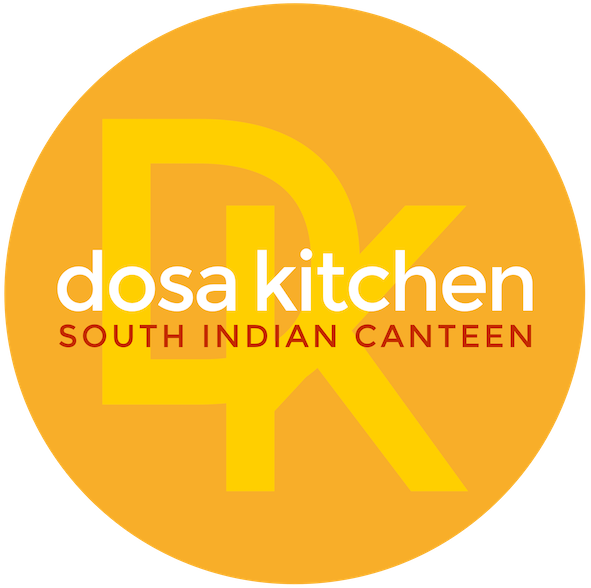 We want to deliver the best dosas, serve up the most delicious tiffin, and bring some of South India’s culinary gems to the North East. We want to give you something familiar, but introduce you to something new. What’s more, many of our dishes are naturally gluten free, and vegan.